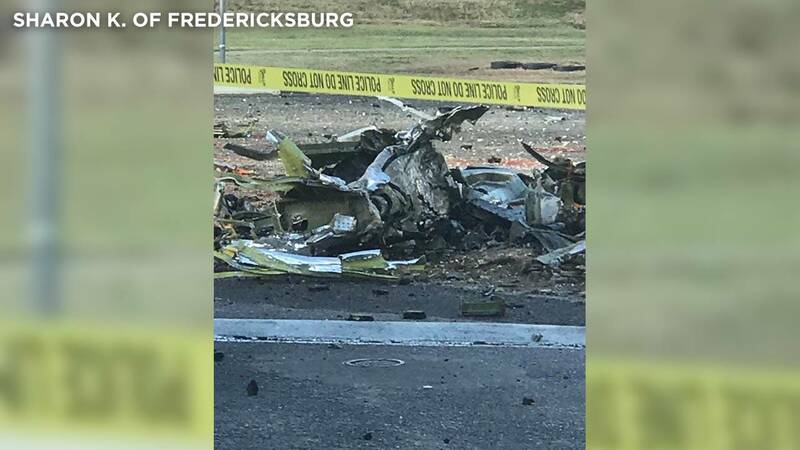 FREDERICKSBURG, Texas - Two people killed in a vintage fighter plane crash in Fredericksburg, Texas on Saturday afternoon have been identified. 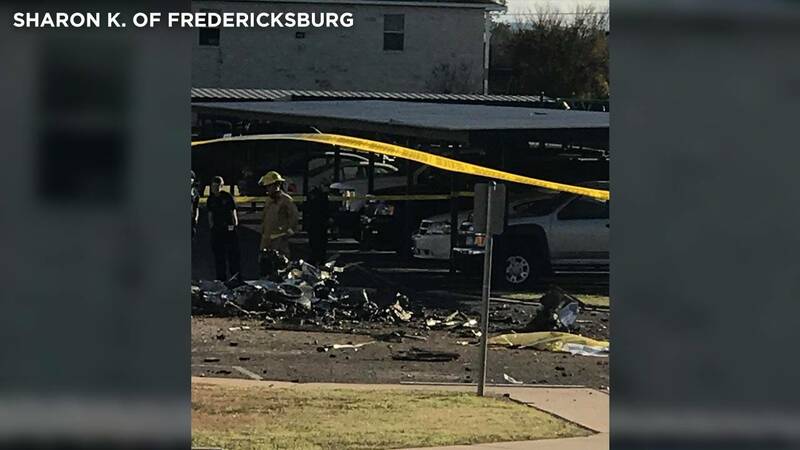 The Texas Department of Safety said Cowden Clark Ward Jr., 73, was piloting the plane and Vincent Losada, 93, was his passenger when the plane crashed in the parking lot of a Fredericksburg apartment complex. Ward owned and piloted his P-51 Mustang, dubbing the aircraft "Pecos Bill," his friends said. Ward was flying the plane in connection with an event hosted by the National Museum of the Pacific War in Fredericksburg, according to his longtime friend Kevin Lacey. Ward's passenger was a WWII veteran, according to the museum. While Ward was a civilian, he founded Freedom Flyers, which, according to the organization's website, offers complimentary leisure flights to "WWII Veterans and Purple Heart Recipients to thank them for their service to our country, along with fly-over tributes at WWII Veterans' funerals and events." 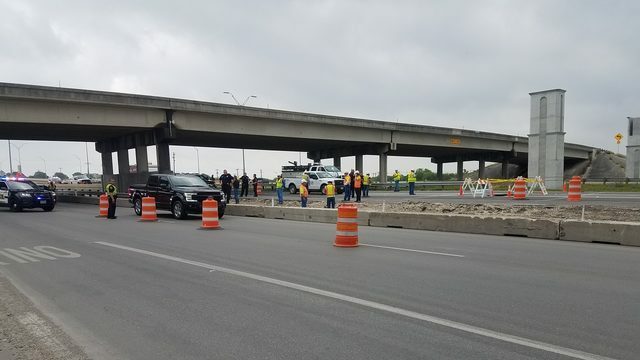 "It was his mission to honor our nation's veterans," a spokesperson for Freedom Flyers told KSAT. "He felt honored to be able to own and fly the plane, and he wanted to share that with those who served our nation. Cowden was a civilian, but he had the highest respect for our nation's servicemen and women, more than anyone else I have ever known." Ward had flown more than 130 veterans in his P-51. 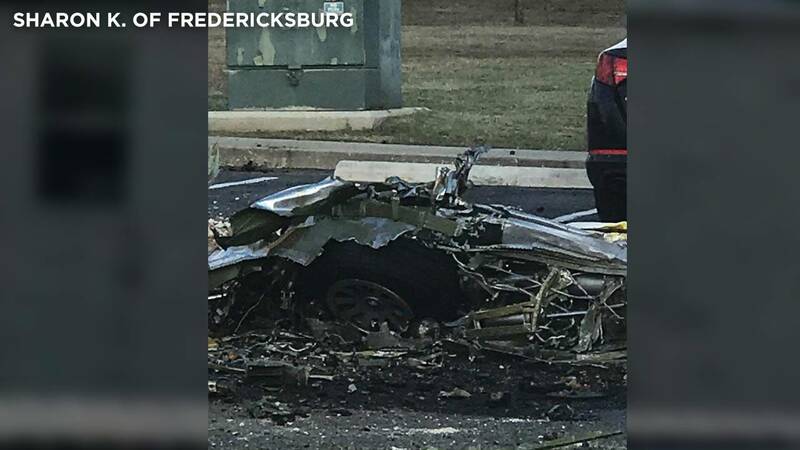 FAA spokesman Lynn Lunsford told The Associated Press the aircraft was destroyed and several automobiles were damaged in the crash. A spokesperson for the apartment complex said no one on the ground was injured. 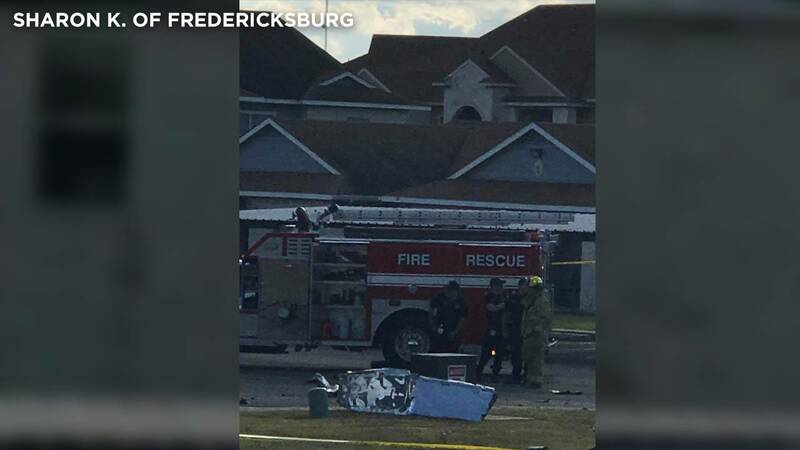 Sharon K., of Fredericksburg, said she heard the plane sputtering over her house, then a loud explosion. She said she ran outside following the plane crash and told her neighbor to call 911. Leah Rosa, 13, lives at the apartment complex where the plane crashed and said it had been flying around the area for about 20 minutes before she saw it coming down low. 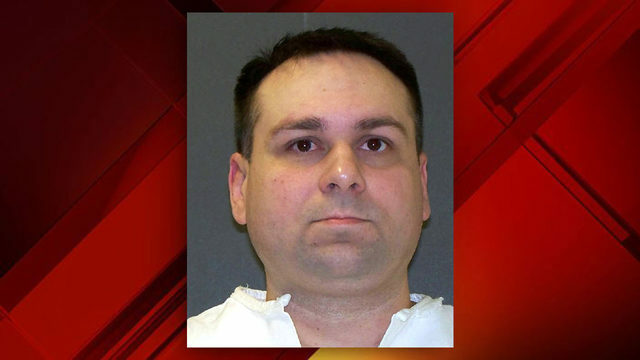 "And then it went in between all of the apartment complex where there was like a playground and an open field with barbecue pits, and it went there," Rosa said. "And it was dipping up and down like it was going over hills. It did that about two to three times. And on the third time, it went up, curved to the right, it went nose first into the ground." The tail of the plane broke off and flew into some vehicles, Rosa said, but there were no flames. Ed Malinowski, an air safety investigator with the NTSB, said that marks from the crash site indicate the plane hit "nearly vertically." Rosa said it didn't look like the pilot was flying the plane that way purposefully. "Before it crashed, you heard like a noise like, you know when you try to start a car and it doesn't turn on, it shuts down? Like that's what I heard," Rosa said. The plane, according to the Encyclopedia Britannica, is a single-seat, single-engine aircraft initially designed for the British Royal Air Force and later adopted by the U.S. Army Air Forces. The plane is considered the best piston-engine fighter of World War II to be produced, according to the Encyclopedia Britannica.